Which brands, retailers and store formats will be winning in the retail world of the future? According to a report which draws on global analysis done by FGRT, retail real estate market insights on the Hong Kong market from Colliers International, and a panel discussion in HK on the tenant of the future, “new retail” is emerging as a dominant retail strategy in key markets around the world. Alibaba founder Jack Ma coined the “new retail” term, which means the integration of online, offline, logistics and data across a single value chain. 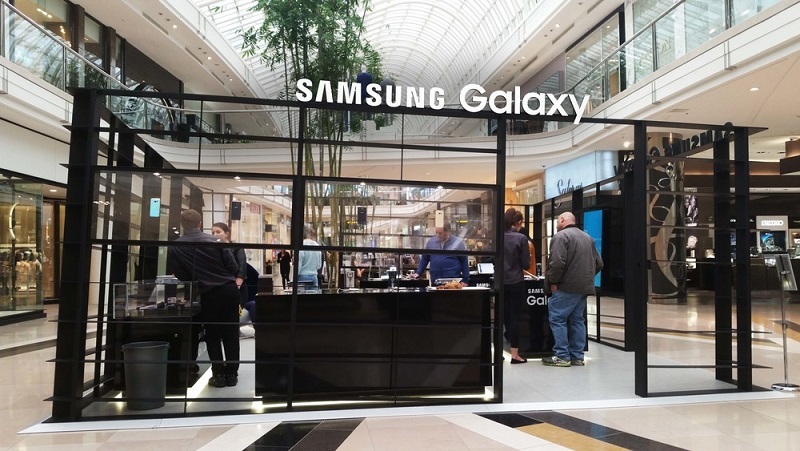 Agile and innovative pop-up stores are becoming ubiquitous in malls and high streets. In summary, the report said the tenant of the future will be a new retail tenant. This means the physical store will be a source of rich consumer data captured with technology and a response to the evolving demands of the consumer around convenience, entertainment and novelty. The physical store is part of a more holistic brand experience that incorporates online and offline channels. The report said new retail is changing how retailers look at their physical retail footprint, that it’s a lot more than just a distribution channel. It said Hong Kong saw a recovery of retail sales in 2017 with more emphasis on new shopping experiences. Trends shaping the landscape are an uptake in tourists from Mainland China, changing consumer behaviour that’s increasingly digital, and the market entry of new international brands. According to the global analysis, brands and retailers will still need an offline presence in the future, which they will use to provide an experiential environment to shoppers and to add value to online sales. Also, closer collaboration between tenants and landlords is the way forward. As consumers shop via multiple channels, shopping centres globally are becoming places where people go for dining, entertainment, fitness, health, information and education. Meanwhile, one panellist said landlords can create significant value if they realise synergies between their tenants when it comes to data collection and digital marketing strategies. Another panellist said landlords can help create a community around a location and share more visitor data with tenants. Yet another noted the pop-up trend in Hong Kong is generating higher traffic for properties and creating more awareness for the locations. In terms of leasing, however, pop-up spaces follow a different model compared to traditional retail space because flexible formats require flexible contracts. The current trend in pop-up spaces is they are usually larger spaces to allow brands to make a statement. 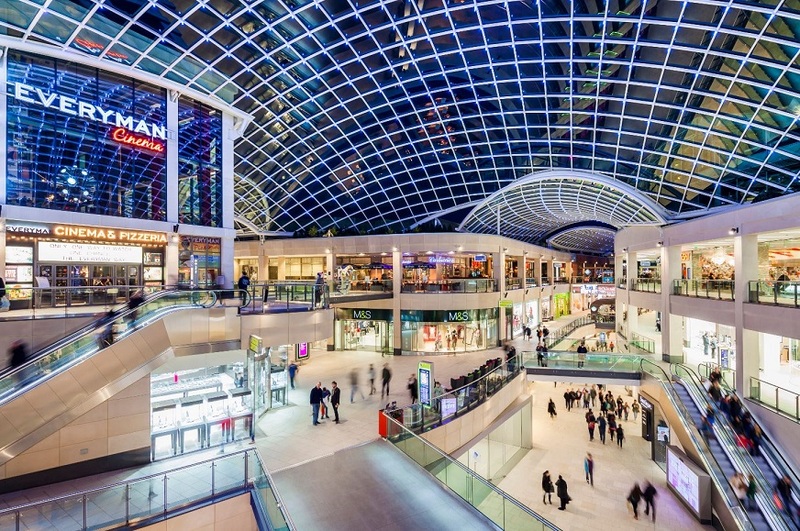 This is unlike the market trend in long-term leasing which is seeing more demand for smaller properties and the fragmentation of the tenant mix in shopping centres. On the importance of the community aspect of retail, one panellist said the community comes first and the company second. For example, retail and F&B are really about creating experiences. In this sense, a restaurant’s location is part of the discovery journey. People want to escape from their daily environment and look for more authenticity, so providing a discovery-focused experience has proven a successful value proposition for the restaurant. One global view about the tenant of the future is, the expectations of today’s shoppers are constantly evolving, calling for different retail experiences, and for retailers and shopping centres to reinvent themselves. Consumers today shop via multiple channels and look to social influencers, mobile devices and computers to keep them informed. 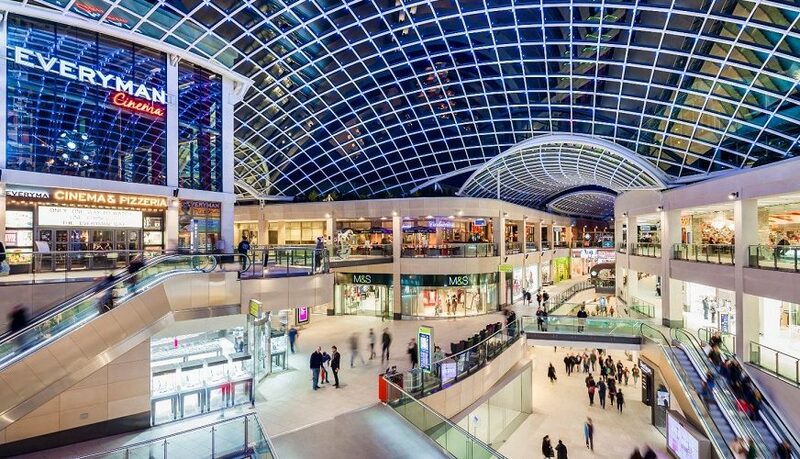 As a result, shopping centres globally are becoming places where people go for dining, entertainment, fitness, health, information and education. High streets are also becoming more diverse, with pop-ups and multipurpose spaces on the rise.